Modeled after The Wizard of Oz, this enchanting story describes a young giraffe who suffers from a fear of heights. On his way to the doctor, he befriends a monkey who is afraid of climbing and a hippo who is afraid of water. What causes the three new friends to face and overcome their fears? Imagine finding turtle eggs in your sandbox! When a mother diamondback terrapin lays eggs in a young girl's sandbox, the girl becomes a "turtle-sitter" to help the babies safely hatch. She raises the teeny hatchlings until they become big enough to fend for themselves in the wild. Then, with the help of experts, she releases them. Along the way, she learns about these unique animals and that she has made an important contribution to their survival. Cute little story and very typical! I forgot how short some of her stories are! It is age appropriate for young children, as all the B.P. stories are. Narrator also evokes a B.P. style very well. 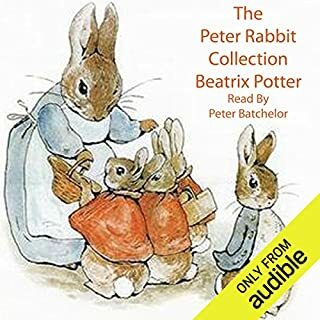 Cute audiobook. The pictures on the screen change as the story goes along. Cute! This price is right on this little snippet of a story. The art work and pictures are classics. Be sure to listen on a device that has a video screen. 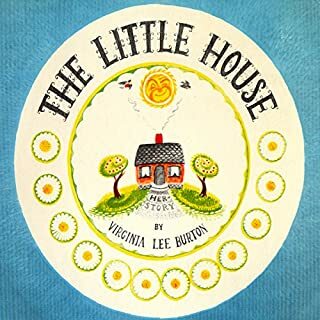 This story reminds me of the books and clothed animal stories my grandmother always had in her home. it was super cute watching the pictures going on and liked the story super adorable. cute, but this is a picture book for children. it's difficult to get the full effect when it's converted to an audiobook. 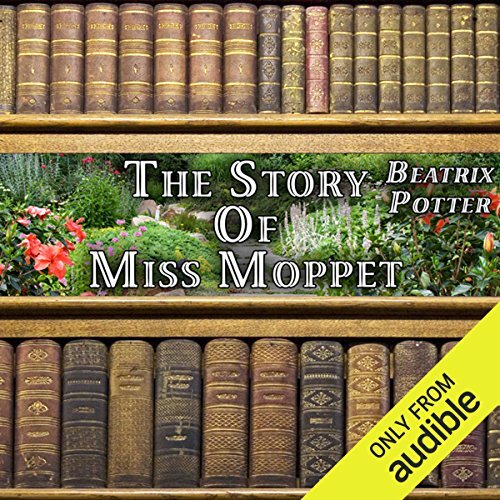 Would you consider the audio edition of The Story of Miss Moppet to be better than the print version? 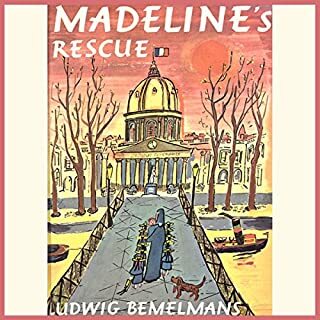 Because I loved the illustrations so completely, I would prefer the print edition under most circumstances. 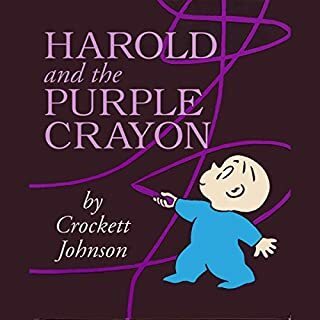 I really liked the narrator's voice and the pictures the words painted. Gale brings a most delightful rendition and inflection. She has the perfect bedtime tale voice, also suited to enchanting children and drawing them in to a story. It was a very short tale, only 2 minutes long. I listened to it more than once each time. 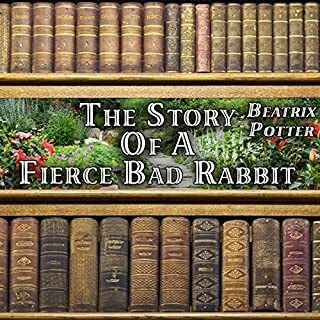 A fan of all of Beatrix Potters stories, I was excited to download this one - bringing me back to my childhood bedtime moments. 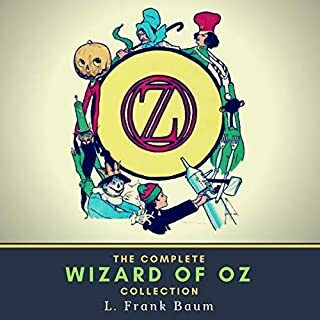 The narrator did a fine job matching the childlike persona's of the characters. Definitely a lovely listen. If you are wondering how synchronized images work, this would be the best way to find out. It costs nothing and takes very little time. I thought the story was cute, the pictures okay and I will get more with images and try some more Potter. Story is predictable and is for very young children. It's basically a someone reading a children's book. There are a bunch of pictures that come up as you're listening that match what's going on. It's pretty similar to a youtube video of someone reading a book, not a bad idea but not really the intention of Audible. Great! Funny and humorous! And the narrator tells the story perfectly, setting off the funny parts perfectly. Great story.